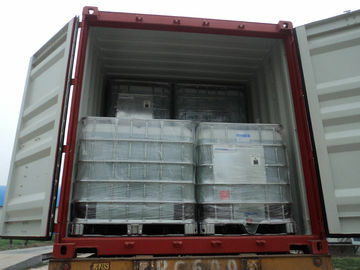 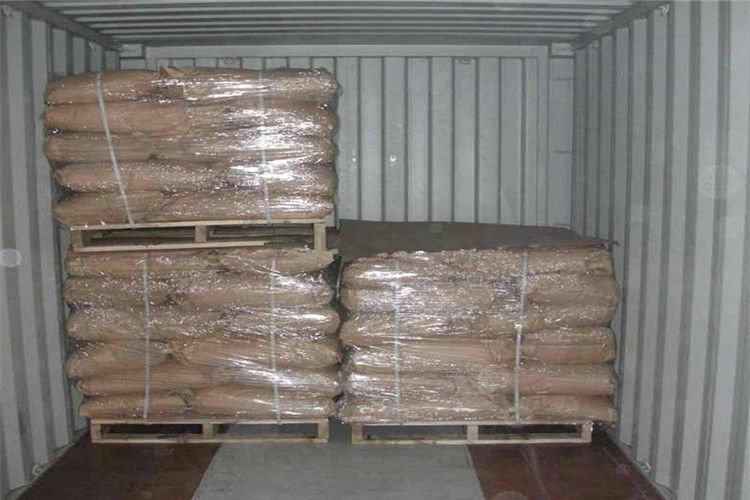 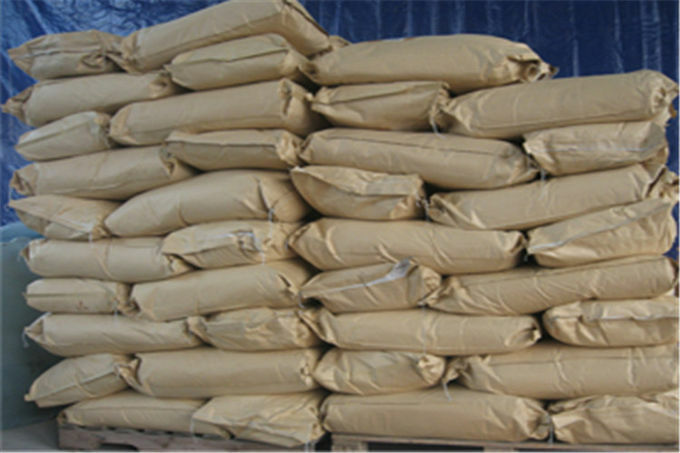 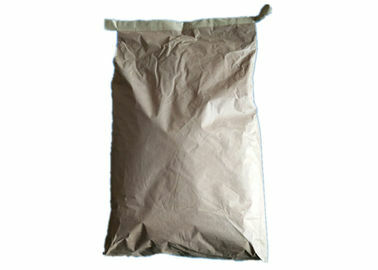 Water soluble dietary fiber Polydextrose powder 90 is one kind water-soluble dietary fiber. 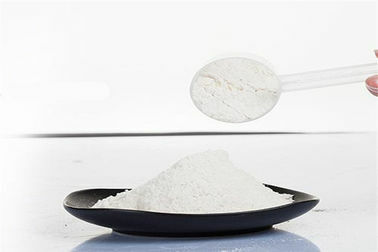 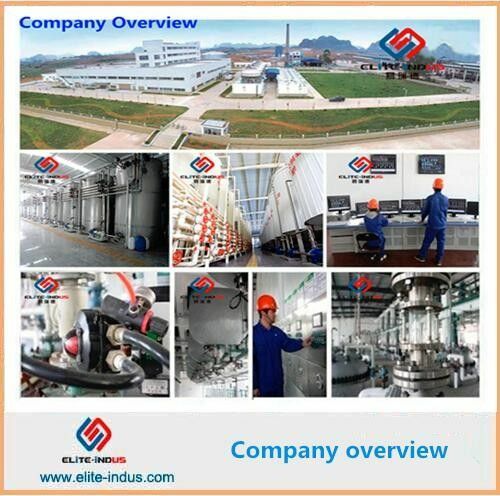 Comparing to insoluble dietary fiber, it has more advantages on health care and process. 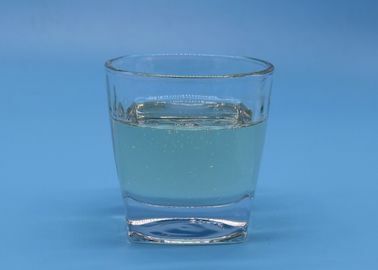 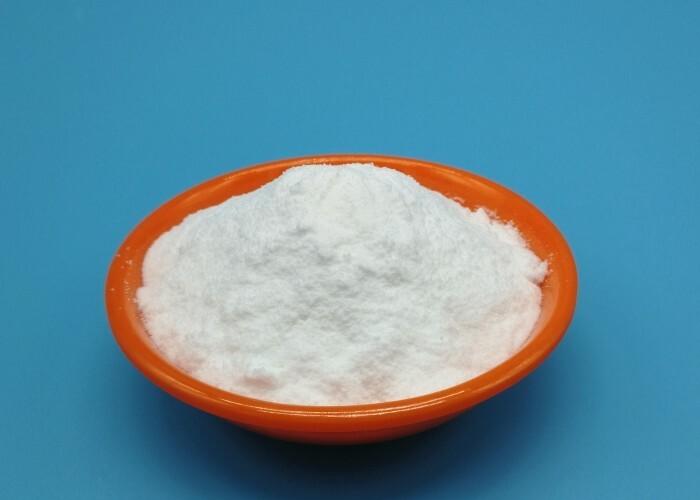 Except the common functions of the insuluble dietary fiber, such as faecal bulking, relaxing bowel, reducing the risk of bowel cancer and so on. 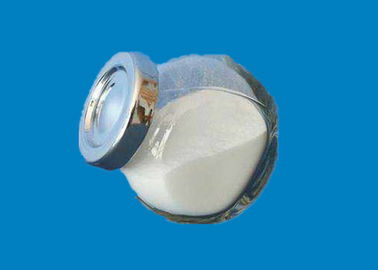 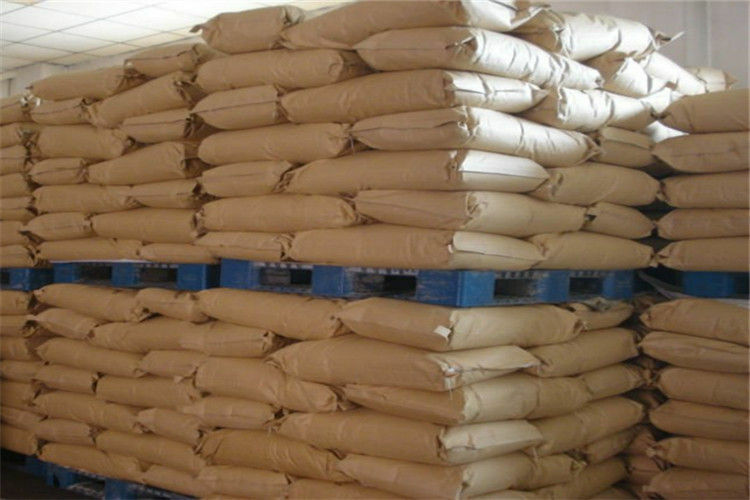 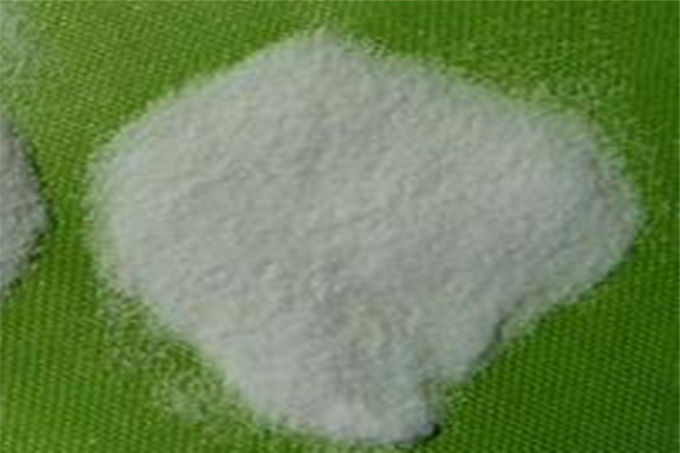 Polydextrose also have the functions which the insoluble dietary fiber don’t have or not obvious. 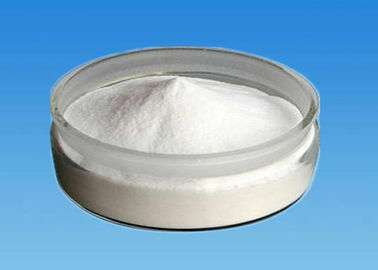 lead to satiety easier and significantly reduce GI and so on. 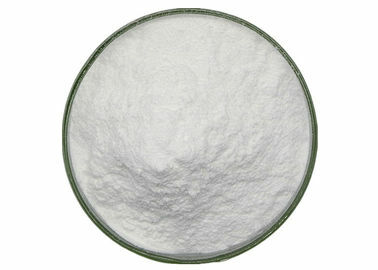 baking foods,condiment,flour products, meat products, wine, frozen food, medicine and so on.